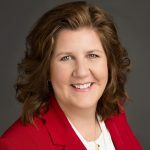 Companies know that digital transformation is absolutely critical to evolve and drive the customer experience so the business may achieve their revenue growth, customer retention and operational goals. 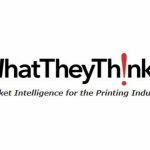 Allowing customers to decide personal and virtual preferences for how, where and when the brand delivers paper, web, mobile and social communications will lead to great customer experiences and drive business results. 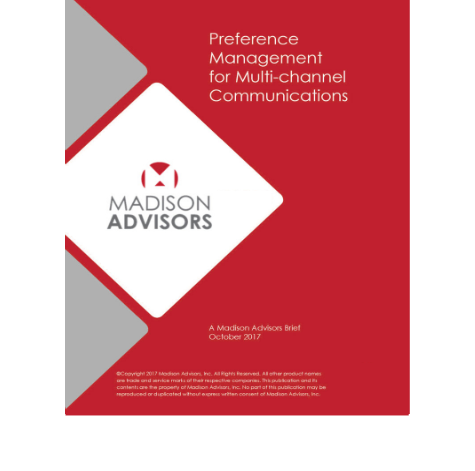 In our Research Brief, Madison Advisors shares the challenges, strategy and market technology relating to preference management for multi-channel communications.